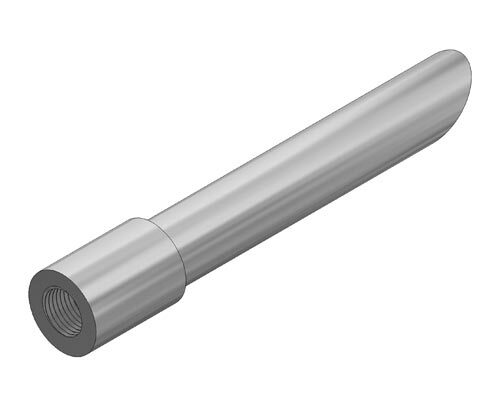 Sample and Injection Quills are generally constructed from an alloy such as 316/316L stainless steel. 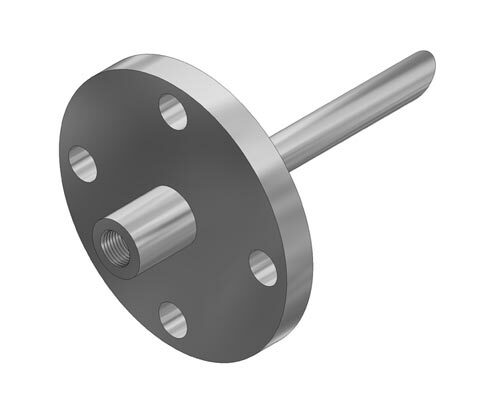 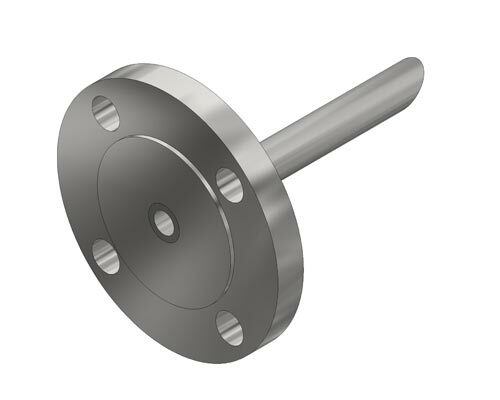 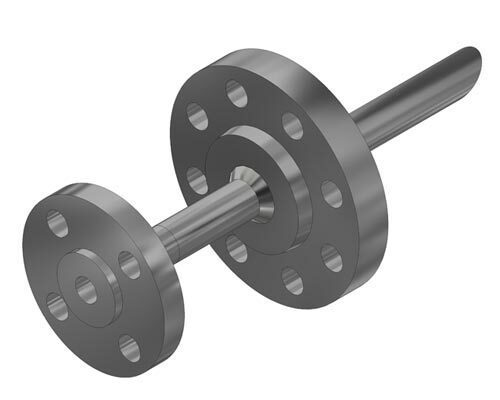 Materials to manufacture quills include bar stock, ASME pipe, flanges and fittings. 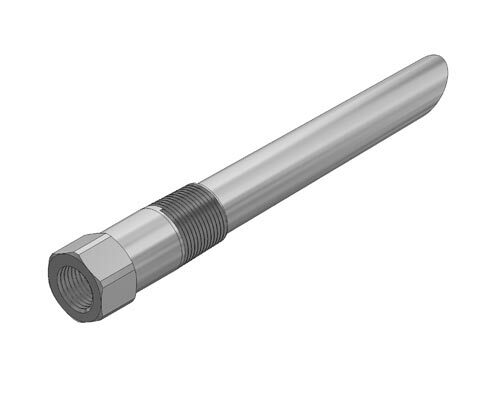 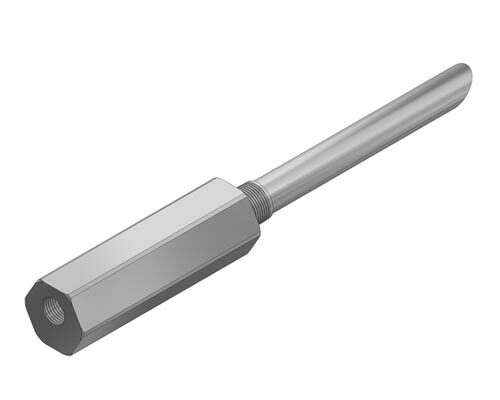 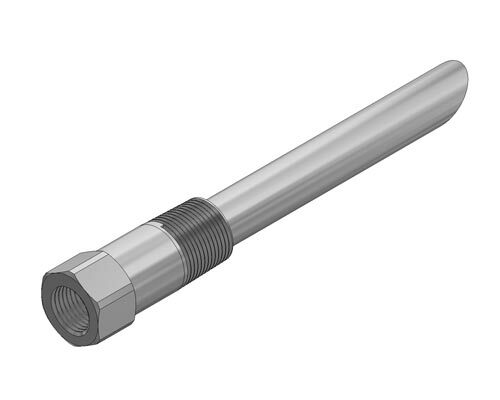 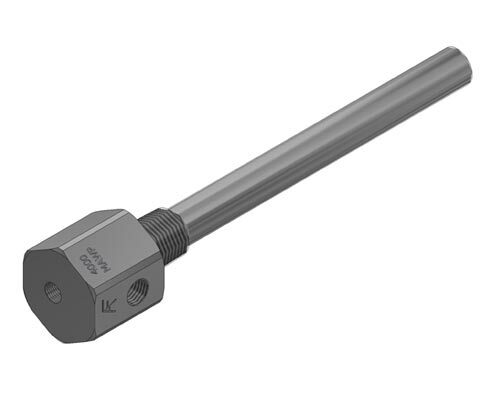 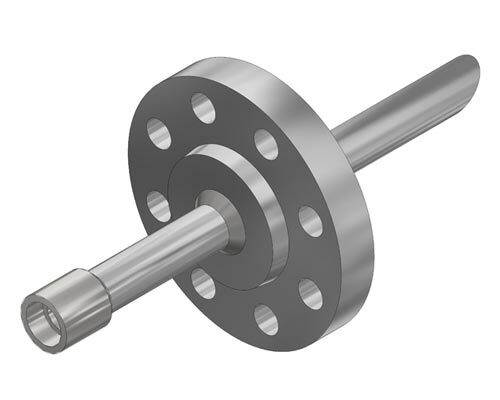 Quill assemblies are manufactured to include valves and other process piping components. 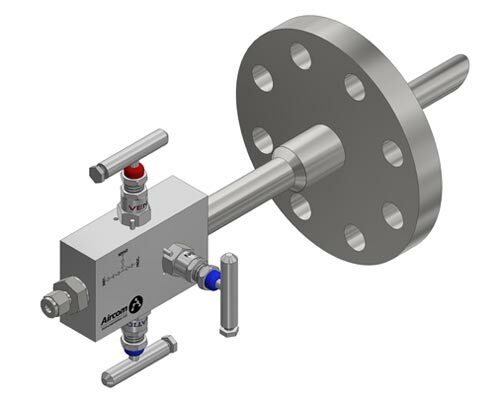 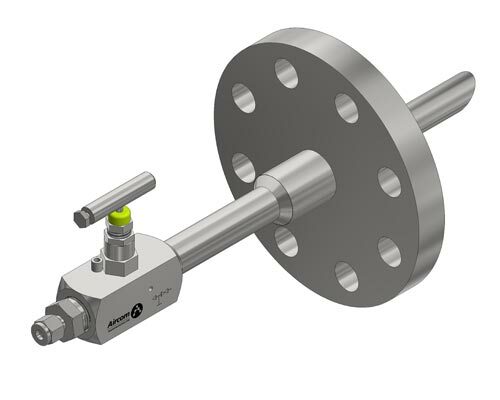 Application: Process sampling systems and chemical injection.